Why is it important to check the gateway’s IP address? Assigning a static IP address on a computer to determine what IP range and Default Gateway to assign to the computer. Connect the computer to the gateway either wirelessly or using an Ethernet cable. 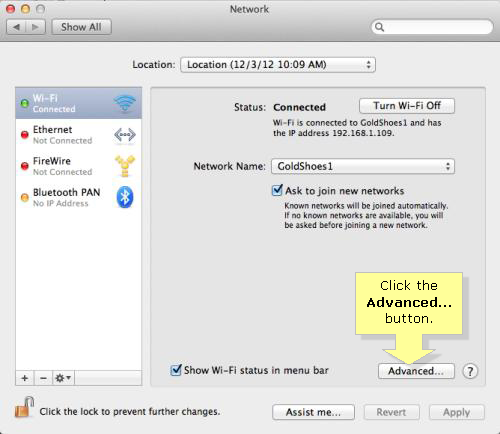 To learn how to connect your computer to the wireless network, click here. 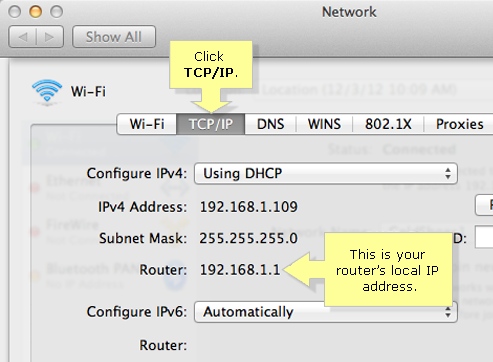 After connecting the computer to the gateway, check if the computer is set to DHCP. To get an IP address automatically, you have to check the TCP/IP properties of the Ethernet adapter that is installed on the computer. For instructions on how to do this, click here. 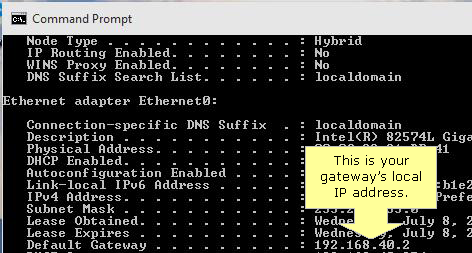 After checking if the computer is set to DHCP, check the gateway’s IP address. Right-click the Windows key then select Command Prompt. 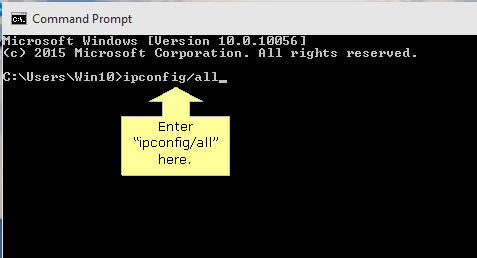 In the Command Prompt, enter “ipconfig/all” then press [Enter]. Under Ethernet adapter section, look for your gateway’s local IP address by checking the Default Gateway section. 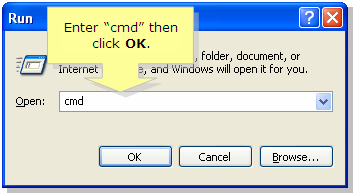 Press the Windows key > enter “cmd” > select Command Prompt to open the application. 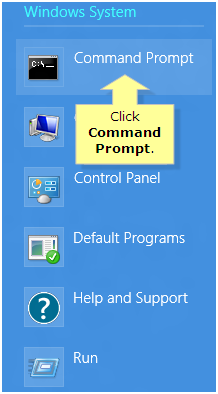 NOTE: You can also use the Charms bar, to search for the command prompt by clicking the icon. 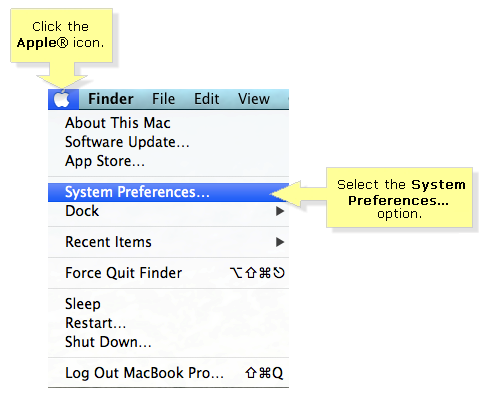 For touch-enabled computers, swipe to the upper-right edge to invoke the Charms bar with the system commands. 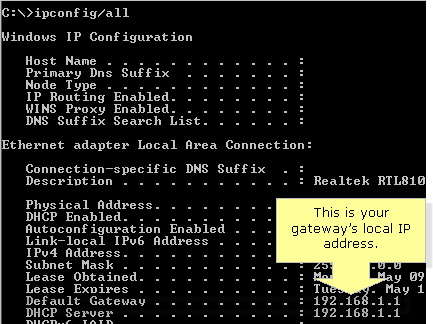 Under Ethernet adapter Local Area Connection, look for your gateway’s local IP address by checking the Default Gateway section. Click the Pearl button located at the bottom-left corner of the screen. 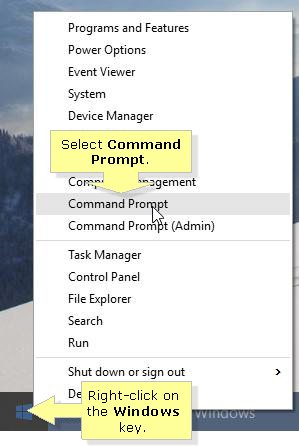 In the Search Programs and Files bar, enter “command prompt”, then press [Enter]. 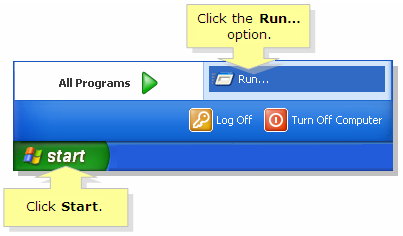 Click Start, then click the Run… option. In the Open field, enter “cmd” then click OK.
QUICK TIP: Take note that the Default Gateway is your gateway’s local IP Address. 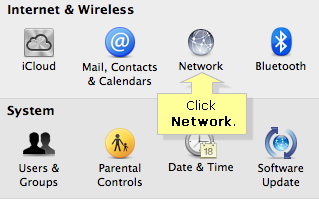 In the Network window, click the TCP/IP tab. Your gateway’s local IP address is the set of numbers displayed in Router.